LIsten to the final seconds as Josh Cunningham wins the game for the Dayton Flyers over Ball State. 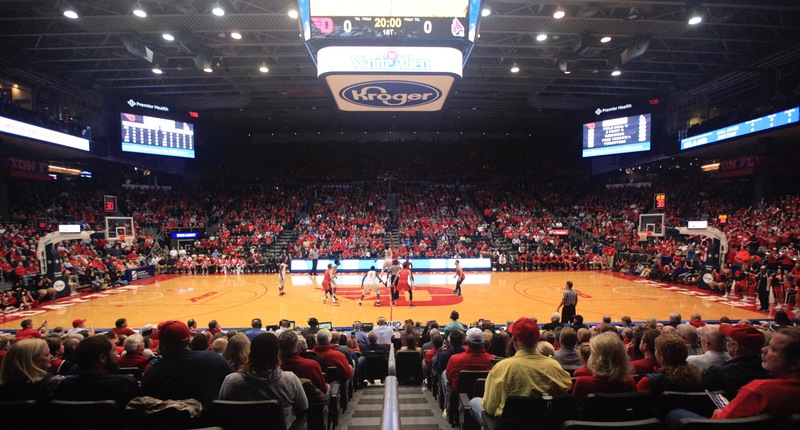 The director athletics sat down with Larry Hansgen on Miami Valley's Morning News to discuss the plans to renovate the University of Dayton Arena. Larry Hansgen speaks about the life of Steve and what he meant to the UD program.